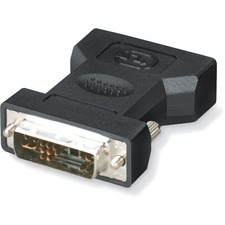 Only the best-quality components are used when StarTech.com's expert manufacturing team creates its cable supplies and this adapter is no different. 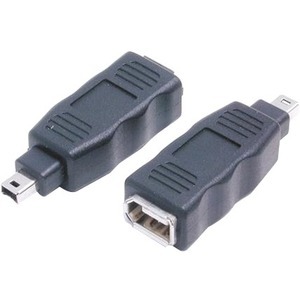 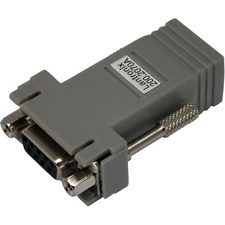 The IEEE-1394 FireWire 4-6 Adapter M/F is used to change a 4 pin FireWire connector into a 6 pin FireWire connector. 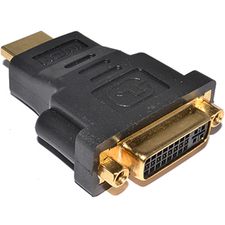 These cables help StarTech.com maintain its tradition of offering top-notch parts and products for the best price possible.